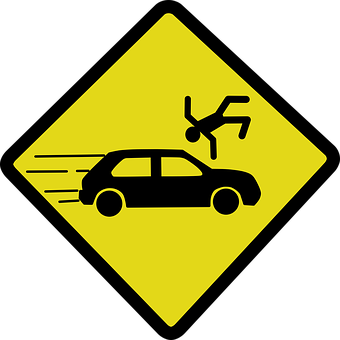 Pedestrian accidents can be severe and can cause serious injury since pedestrians are so vulnerable. It is important for vehicle drivers to remember to share the road. Cambridge Police responded to Marcella Street for a report of a hit-and-run incident. A pedestrian was hit and had to be taken to a nearby hospital to be treated for minor injuries. This is all that is known about this accident at this time. It is so important for vehicle drivers to remember to watch for pedestrians. These accidents that involve pedestrians and vehicles are more likely to cause serious harm to the pedestrian. Negligent actions could cause serious injury or even death. When victims are hurt, they deserve to get help and compensation for their injuries. We know how severe these pedestrian accidents can be. This is why we are committed to raising awareness about sharing the road and keeping our roads safe. But, when accidents do happen, we are here to help victims receive compensation. Contact us to learn more.